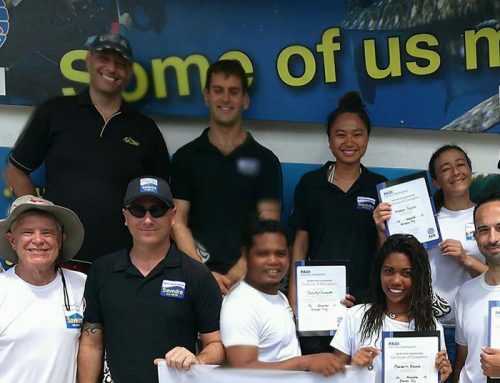 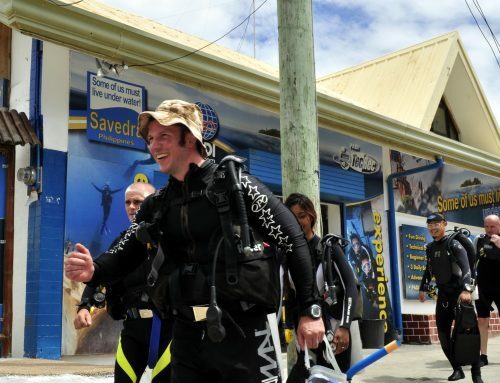 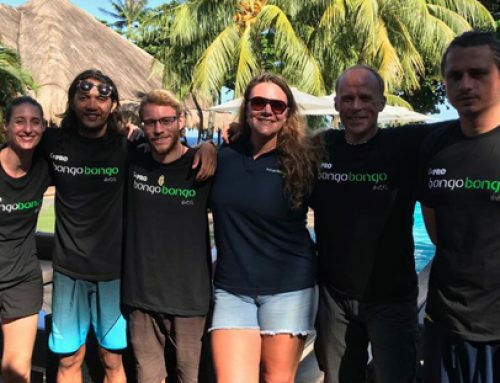 Four times a year we have the opportunity to help a group of people get started with an incredible new career as PADI Dive Instructors, this time around we get to congratulate 5 new colleagues, and welcome them to the club. 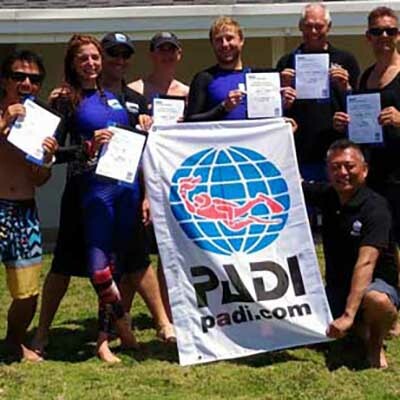 A huge congratulations on a job well done to Adam Zeller (UK), Geoff Prunet (France), Po-Chi Tsai (Taiwan), Kristi May (UK) and Chris Norris (UK). 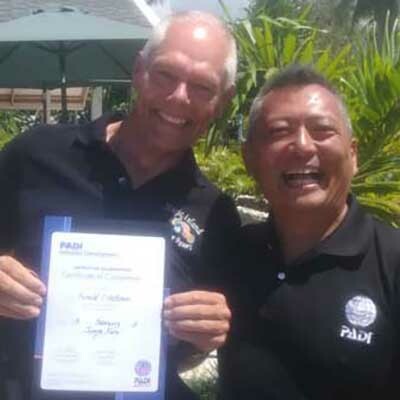 The last two weeks have been focused on presentations and exercises that train Dive Pros to use the PADI education system, and teach wide eyed people to dive everyday! 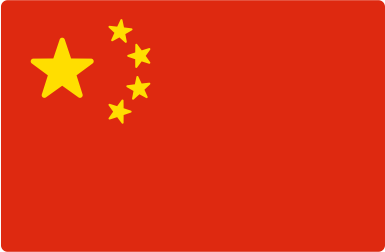 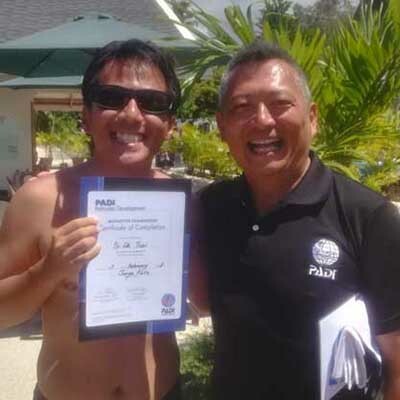 With the assistance of PADI Staff Instructor Shao Hua Chen (Awha), this IDC was presented in English and Chinese, Savedra will now be running separate programs in both Chinese and English, watch this space for schedules. 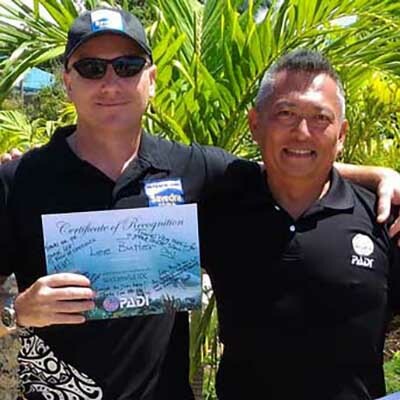 At the same time we can congratulate newly minted Staff Instructor Oscar Pico Gras, over the course of the next few IDC programs we will be preparing Oscar to conduct IDC modules in Spanish. 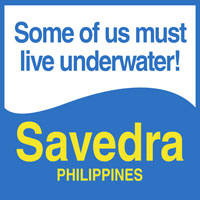 If you would like to receive instruction in Spanish you can speak directly with him at Oscar@Savedra.com. 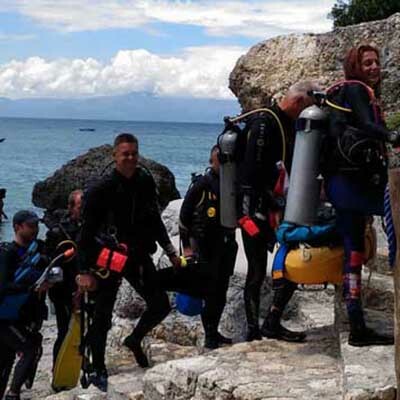 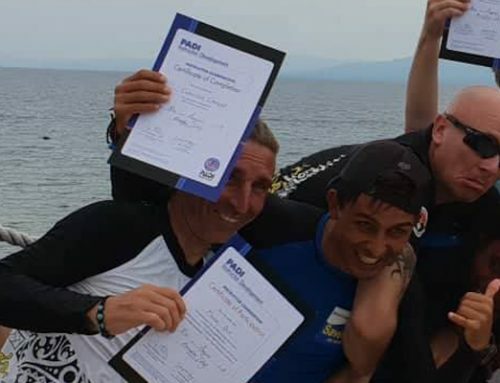 PADI IDC Staff Instructor courses are run alongside our Instructor Development Courses, if you would like to take your Scuba Instruction to the next level drop us a line. 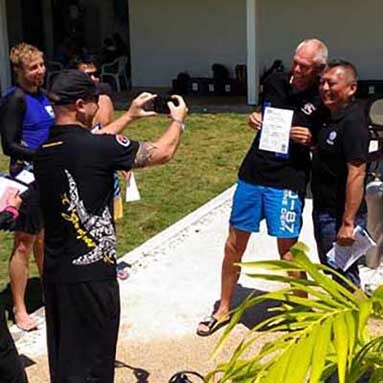 Staff Instructors are able to assist on IDC’s, and conduct Assistant Instructor courses independently. 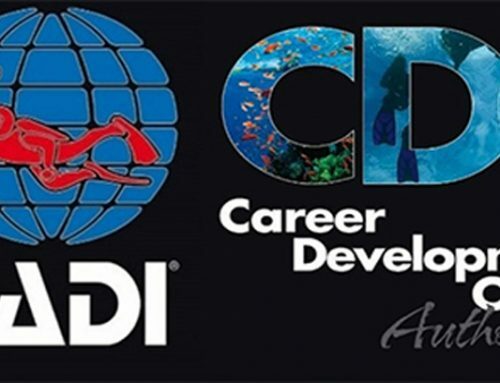 If you are a Divemaster or Assistant Instructor ready for the next step, or an Instructor wishing to join PADI, you are welcome to join us on our next IDC at Savedra Dive Center in Moalboal you have a chance to do so on March 31st 2018, check the program information here. 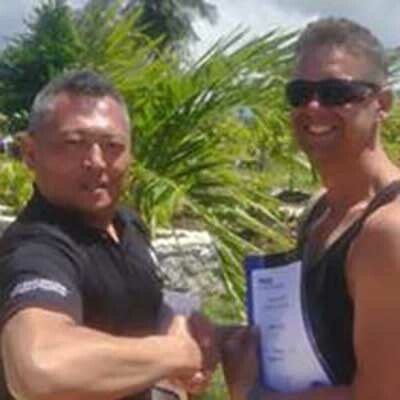 Alternatively contact the course director Lee@savedra.com to discuss your training options. 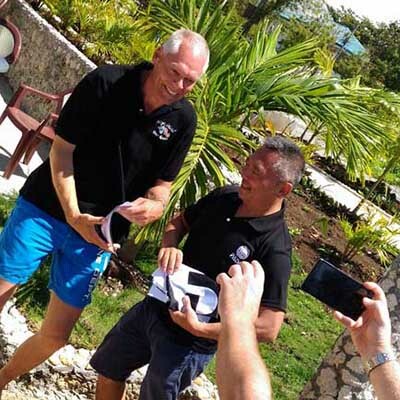 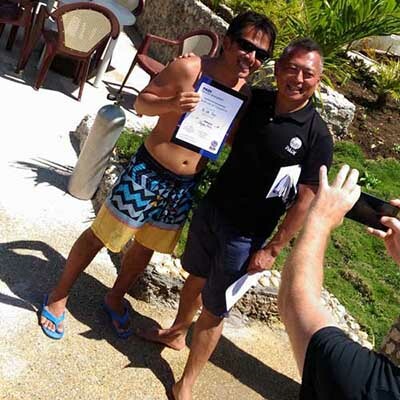 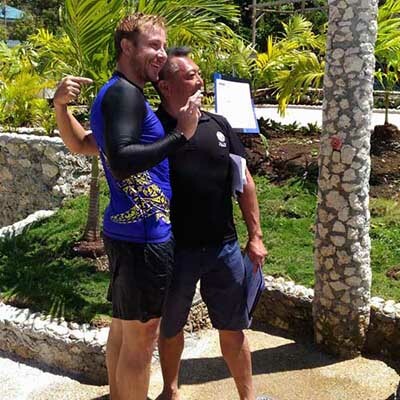 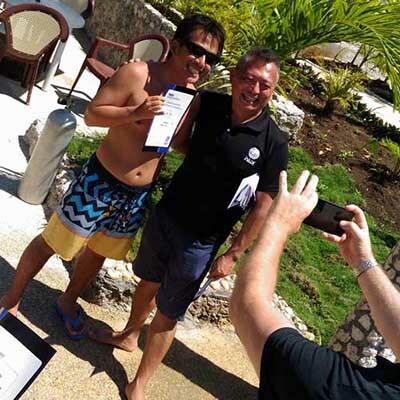 General Manager of Savedra Dive center, PADI Course Director, Technical Instructor Trainer. 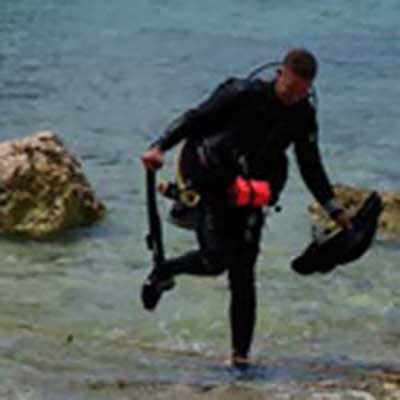 A keen wreck and cave diver active on the island of Cebu in the Philippines.